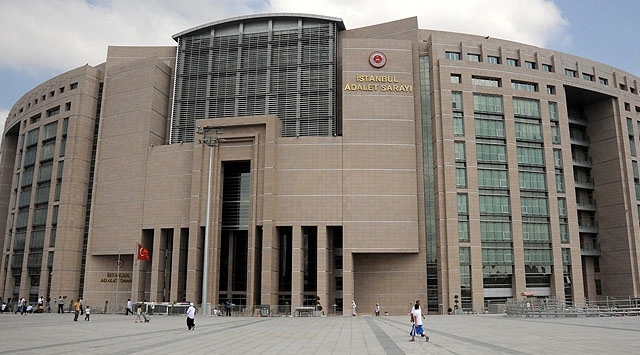 The İstanbul Chief Public Prosecutor’s Office issued detention warrants for a total of 135 people in İstanbul and the southern Turkish province of Adana over alleged links to Turkey’s Gülen group, accused by the government of orchestrating a failed coup attempt last July, the state-run Anadolu news agency reported on Thursday. According to news, 60 of them have been taken into custody in the Kağıthane, Şişli and Sarıyer districts of İstanbul, while 37 are still at large. In Adana, police on Thursday detained 38 people over alleged Gülen links. The coup attempt on July 15, 2016 killed 249 people and wounded more than a thousand. Immediately after the putsch, the Justice and Development Party (AKP) government along with President Recep Tayyip Erdoğan pinned the blame on the Gülen movement. Fethullah Gülen, the leader of the group, denied having any role in the failed coup, but President Erdoğan and the government initiated a widespread purge aimed at cleansing sympathizers of the group from within state institutions, dehumanizing its popular figures and putting them in custody.